Do you want to take part in an incredibly exclusive, one off, rare as hen’s teeth event? You do? Well do we have the event for you? The Tomintoul and Glenlivet Development Trust (@TGDevTrust) have produced an event so special that we scarcely speak its name. Ok, well we may be getting slightly carried away here, but this really is a once in a lifetime event. Do you want to know more about it? You do, well you are in luck, as home to the first illicit stills and whisky smugglers, Tomintoul (@Tomintoul) and Glenlivet (@TheGlenlivet) has helped define Speyside as the leading whisky region of Scotland. Now for the first time only (like some kind of super group!) 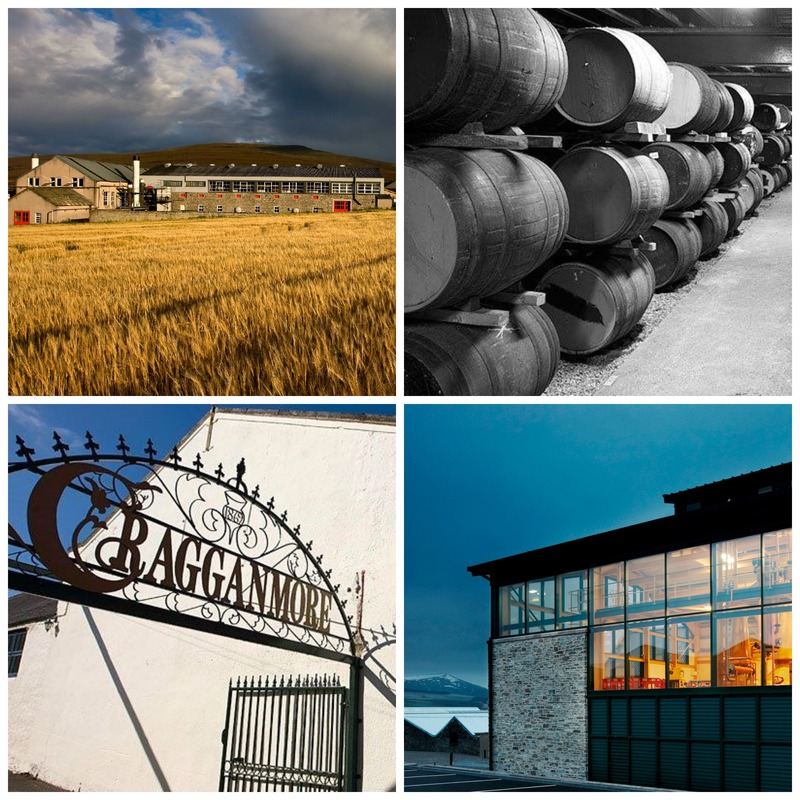 Five of the finest distilleries nestled in the area’s iconic glens, have come together and have on offer one amazing day of tours and tastings. This event starts at Glenfarclas (@glenfarclas) , discover its family secrets and savour your first drams of the day, then it’s time to move on to The Glenlivet, for a tutored tasting of drams only available at the distillery, including new make spirit, 18 year old bourbon edition (only available to buy at the distillery in the fill-your-own bottle experience), a single cask edition (only be available to buy at the distillery and will be released this year) and XXV, and will finish by drawing a dram from the cask in the traditional dunnage warehouse. Next up is the charming village of Tomintoul to enjoy a traditional Scottish whisky themed two course meal with the very finest of Scottish fayre, completed by a rare limited edition independent bottling to set you up for an exciting afternoon of tours and tastings led by the masters of malt. Next up is Tomintoul Distillery with Head Brewer Tom Gerrie where you will undertake a unique tour and tasting of the gentle dram before travelling to Tamnavulin (@Tamnavulin), a distillery who is opening its doors to you for the first time during the Whisky Festival under the careful watch of David Doig Distillery Manager! The day will finish with a Manager’s tour and tasting held in Cragganmore! What’s that you say, you still want more? Well okay then, in addition to all of the above there is a fantastic goodie bag worth over £100, including a limited edition independent bottling and locally engraved ‘Spirits of the Glens’ nosing glass. Transport to and from this event is included throughout the day, and when booking please state where you will be based during the festival as collection is available from Aviemore, Grantown, Tomintoul, Glenlivet, Aberlour and Dufftown. There are only four golden* tickets left and you can book these here, and remember when they’re gone, they’re gone! *Ok so the tickets may not be golden, but if they are not they should be!